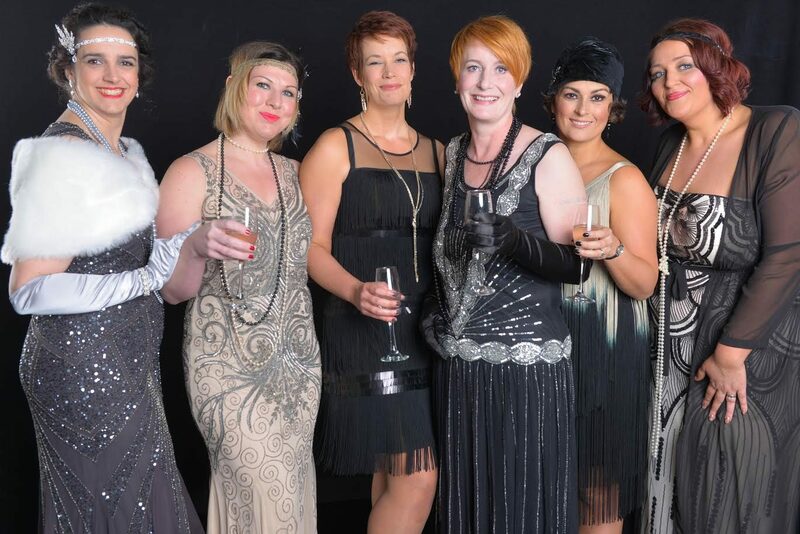 The PTA Great Gatsby Ball, held at Wynyard Hall, was a glittering affair. Parents, with children from across the School, friends of the School and teachers, including my successor Ken James, enjoyed an evening filled with good food, good company and some excellent entertainment. The Charleston and Lindy Bop exhibition dancing followed by a master class in the Charleston, for the more adventurous, provided a platform for an evening of nostalgic dancing. My thanks to Lesley Wratten and Bev Bird of the PTA and all their helpers for the huge amount of hard work that they put into putting on such a successful event. They are now working towards making the Summer Fete on Saturday 2 July an equally successful occasion; please put the date in your diaries, as always there will be lots of fun activities for the whole family to enjoy.